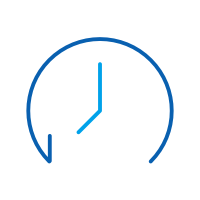 The “Process system isn’t responding” is a common error that occurs in almost every kind of Android device. Even though most of the Android smartphone manufacturers have taken a huge leap in the last few years, the operating system still suffers from a few pitfalls. The process system isn’t responding Android is one of those errors that have been reported plenty of times. If you are also getting an error like process system not responding, then don’t worry. 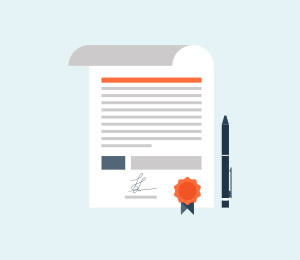 We have listed four different solutions for it right here. 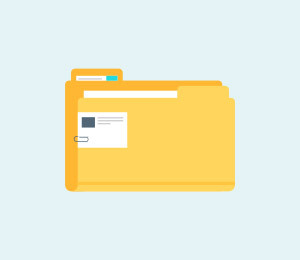 Before solving any Android system issues, try these Android backup software to take a full backup, in case any data loss happens. 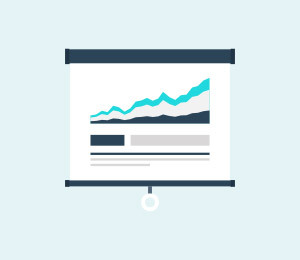 There could be plenty of reasons for getting the process system isn’t responding error. Most of the times, it happens whenever a device is restarted after updating its Android version. Your device could have undergone a bad update or might have had an unsupported driver. This can result in the occurrence of process system not responding issue. Users have also complained that they receive the process system isn’t responding Android error after installing a new app. If you have installed an app from a source other than Google Play Store, then chances are that you can get this error. Though, even after installing an app from Play Store, there is a bleak probability of facing this issue as well. Low system storage is another reason for getting the error. If you have too many apps on your phone, then it might take a toll on its memory and generate the “process system isn’t responding” prompt. No matter what the cause is, there are plenty of ways to overcome this issue. We have listed a handful of them in this post. This is one of the easiest ways to resolve the process system not responding error. If you are getting this error on your phone, then try to manually restart your device. 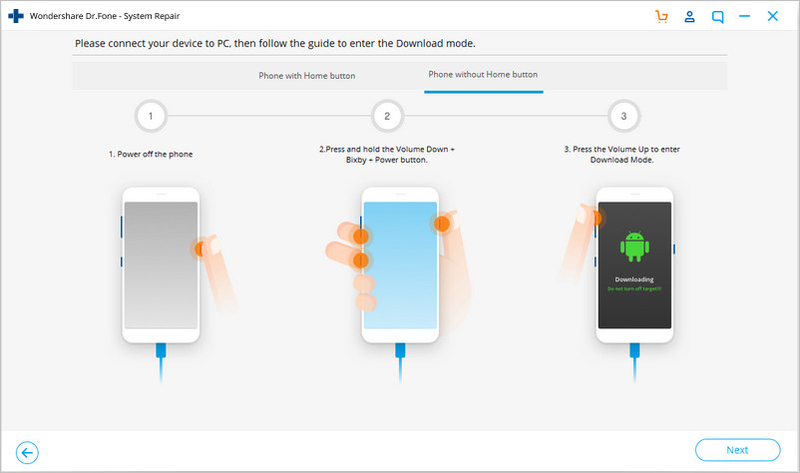 The way to restart your phone might differ from one device to another. Mostly, it can be done by long-pressing the power button. This will provide different power options. Tap on the “Reboot” one to restart your phone. 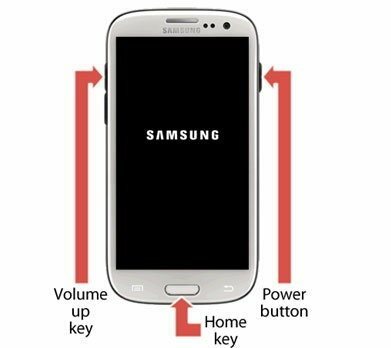 If it won’t work, then long press the Power and Volume up button at the same time until the screen goes off. Afterward, use the power button again to turn it on. If you are still getting the process system isn’t responding Android error, then chances are that there could be an issue with your SD card. Firstly, check if your SD card is working fine or not. If it is corrupted, then get another memory card for your phone. Also, it should have a prominent amount of free storage. You might be facing this issue if the SD card has limited free space. Also, if you are storing apps on SD card, then your phone might encounter the process isn’t responding issue whenever you run a respective app. Therefore, you should move apps from your SD card to phone’s internal memory. To do this, go to your phone’s Settings > Application manager and select any app. 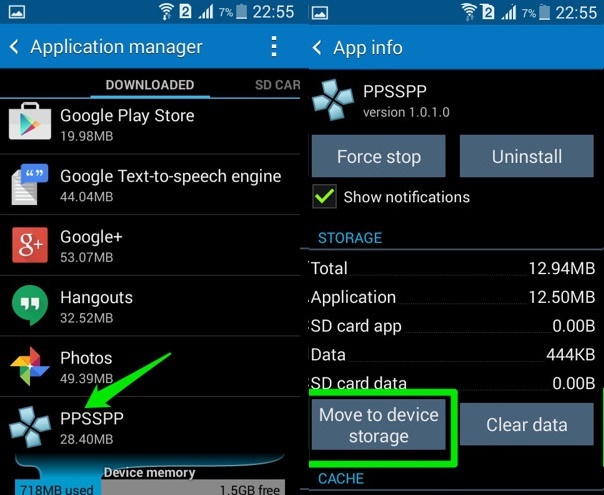 If the app is stored on SD card, then you will get an option of “Move to device storage”. Just tap on it and manually move every app to your device storage. 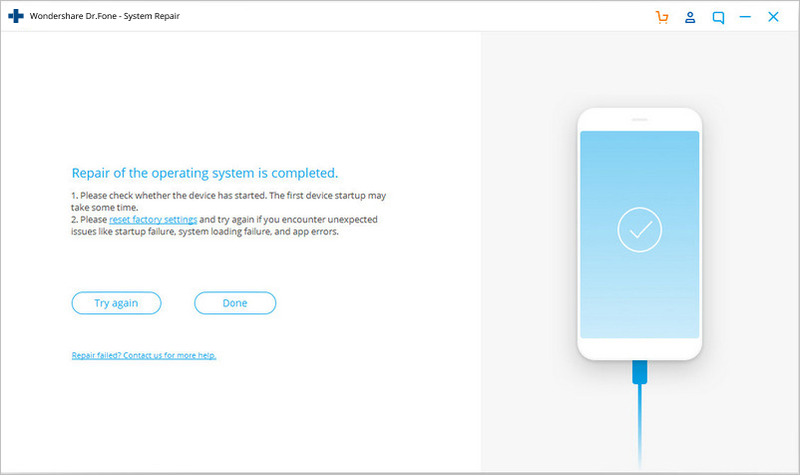 If all the above tricks won't get your device out of the process system not responding state, then there may be some system issues on your Android. 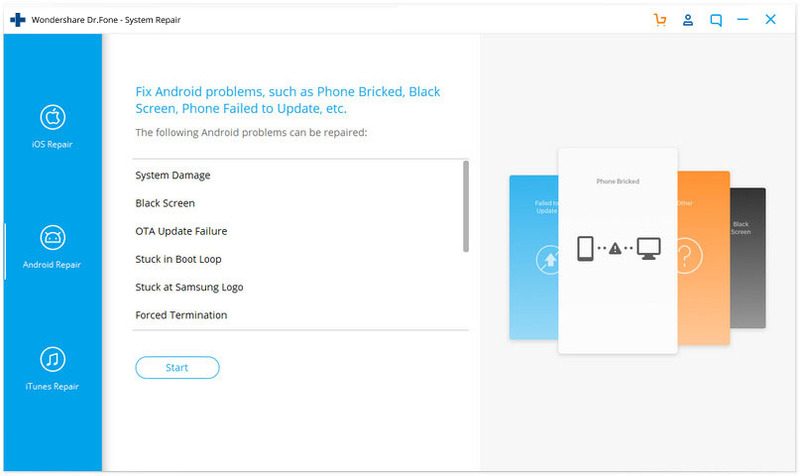 In this case, an Android repair can successfully fix issues like process system isn't responding. Note: Android repair may wipe out existing Android data. 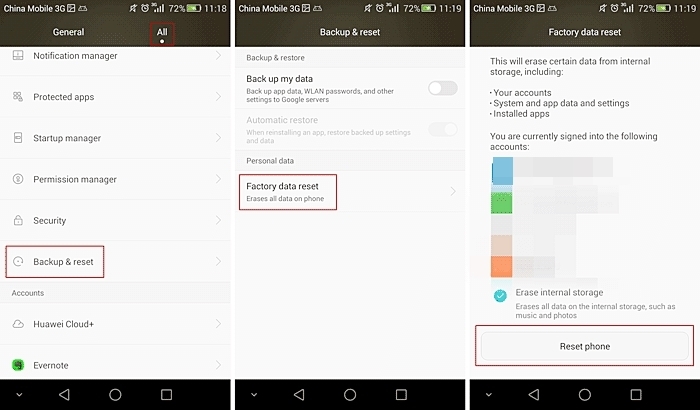 Back up your Android data before going on. Fix all Android system issues like black screen of death, system UI not working, etc. After a while, you Android will be repaired with the "process system isn't responding" error fixed. It is always considered a most used way to factory reset your phone in order to resolve the process system not responding error. Though, this should be your last resort, as it will wipe off your device’s data entirely. 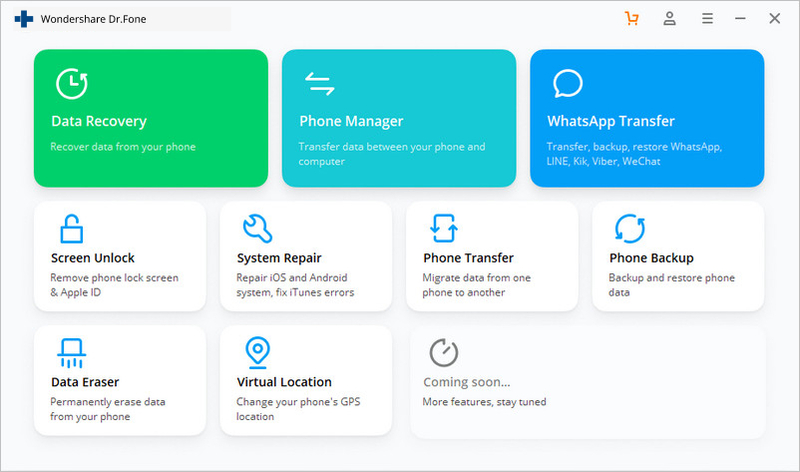 Even if you are performing a factory reset, make sure that you backup your data by using a reliable tool like dr.fone - Backup & Restore (Android). 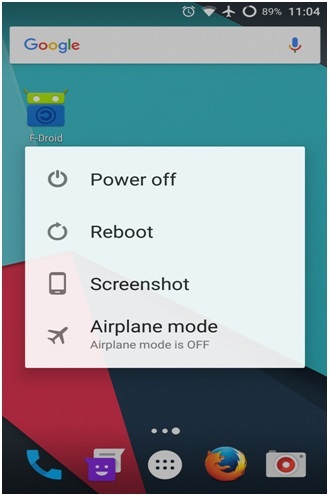 If your phone is functioning, then you can easily factory reset it by visiting its Settings > General > Backup & Restore and selecting the option of “Factory Data Reset”. Your device will display a warning, regarding all the data files that would be lost or un-synced. Just tap on the “Reset” button to factory reset your device. If your device is not functioning or locked, then you can perform the factory reset operation by putting your phone into Recovery mode. Most of the times, it can be done by pressing the Power and Volume up button simultaneously for at least 10 seconds. Though, the key combinations might change from one device to another. 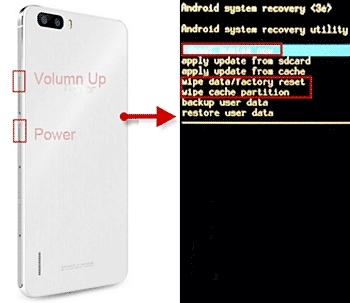 After entering the Recovery mode, go to the “wipe data/factory reset” option using the Volume up and down button. Use the Power button to make a selection. If you get an additional message, then select the “yes – delete all data” option. 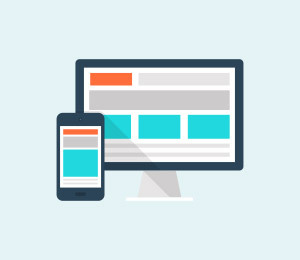 When it is done, you can simply reboot your device. It has been further discovered that the process system isn’t responding error is more common in rooted devices. 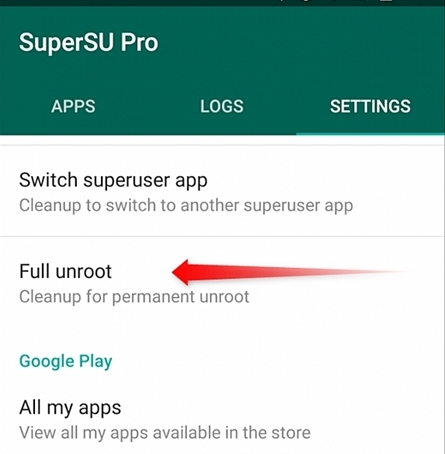 Therefore, if you also have a rooted Android device, then you can choose to unroot it in order to fix this issue. 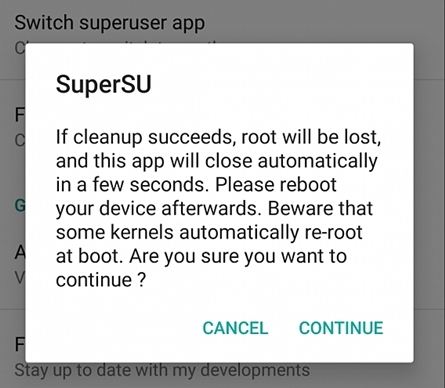 There are different ways to unroot an Android device. 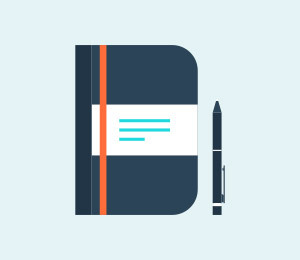 One of the easiest ways to do it is by using the SuperSU app. You can always download either SuperSU or SuperSU Pro app from its website here. Simply install it on our device and launch it whenever you wish to unroot it. 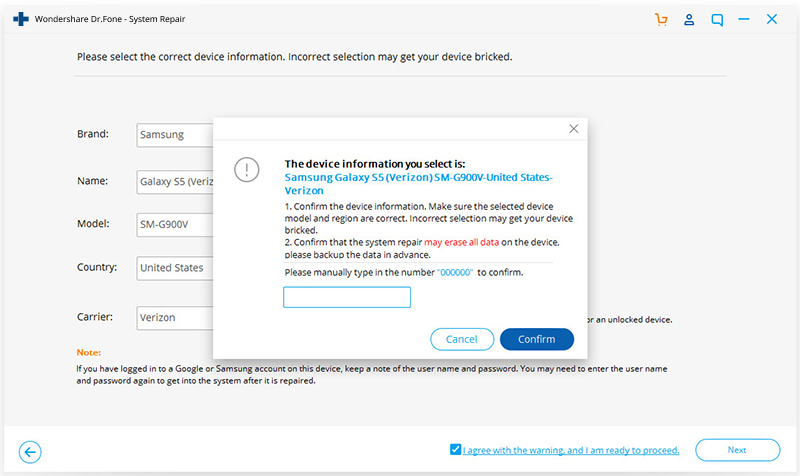 Visit its “Settings” tab and select the option of “Full unroot”. This will generate a warning message regarding all the repercussions of the unrooting process. Just tap on “Continue” to initiate the process. 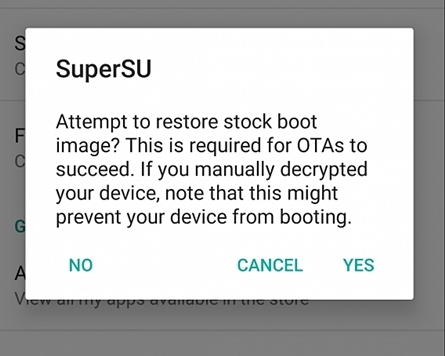 If you are using an older version of Android, then you might get another pop-up to restore boot images. Simply make the desired selection and start the process. 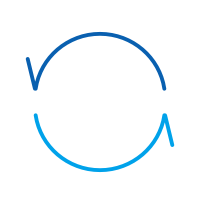 After a while, your device would be restarted the usual way and it would be unrooted. Most probably, this will resolve the process system isn’t responding error as well. 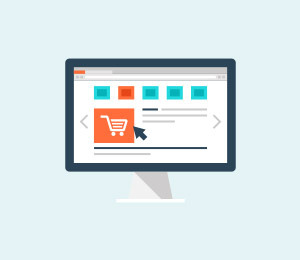 Now when you know different ways to fix the process system not responding error, you can easily overcome this issue and make the most out of your device. Simply start with the easy fixes and if they won’t work, then take extreme measures like unrooting your device or restoring it to factory setting. Also, make sure to backup your data before taking any extreme measure.